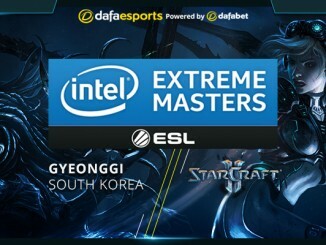 Throughout the history of StarCraft, there have been many legendary players, professional gamers who have shaped the very meta of the game around their strategies. However, few can hold a candle to Korean challenger Lee “Jaedong” Jae Dong, a now-retired veteran of the competitive scene. Considered the undisputed master of the Zerg faction, his innovative strategies and expert plays taught many other players how to handle the Zerg. Jaedong’s professional career began in 2006, when he entered the SKY Proleague. He secured an impressive winrate of 65.4% that year, even managing to defeat the then-greatest Zerg player in the world, sAviOr. He was especially praised for his match-ups against Protoss and fellow Zerg players, with winrates of 75% and 71.4% respectively. He gained some attention as a promising rookie – but his real moment in the sun came when he finally worked out how to crack the Zerg versus Terran match-up. During 2007, throughout various competitive matches, he ran rampant with a 12-0 winrate in ZvT. 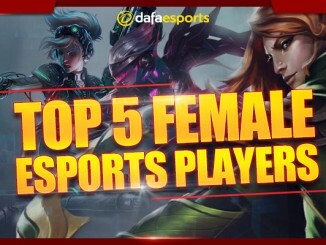 By the end of the year, he had a number of tournament wins under his belt including his first Starleague crown, and was consistently near the top – if not at the very top – of the Korean eSports Professional Association. Over the years, he continued to refine his strategies, particularly in Zerg mirror matches. Indeed, his intimate knowledge of his own faction ensured that he could play against them very effectively. In 2009, he became the most effective player against Zerg in the game’s history, with a mind-blowing 81% winrate. He even became one of the four members of TaekBangLeeSsang, considered to be the very best players in StarCraft. For a few more years he continued to win tournaments throughout South Korea, remaining at the top of the KeSPA for as long as 11 successive months on one occasion. He briefly dipped out of the competitive scene for laser eye surgery to remedy his rapidly-deteriorating vision, but was soon back. 2010 was marked by a heated rivalry with top-tier player Flash, which Jaedong only narrowly lost 3-2 in terms of Finals, before he began to fall into decline in 2011. He played for Evil Geniuses for a little while, but eventually retired from the pro circuit in 2016. Over the years, Jaedong revolutionised the Zerg playstyle with his ingenious strategies. His tactics made Zerg the most popular and dominant race throughout 2008 to 2010. Furthermore, his skill and talent were enough to change the very meta of the game, with as many as 75% of pro gamers fielding his favoured race. His ZvZ match-up was his favourite as he knew all the tricks his opponent could possibly field. His expert accuracy, particularly his immaculately-timed attacks by Zerglings and Mutalisks, ensured that he was almost always in command of the game. He was a strong believer that any build order with Zerg had its merits and demonstrated this by mixing his up against his opponent’s preferred playstyle, seemingly able to pick out the ideal order for the match. His hard work paid off too as at his peak, he had an astonishing 85.7% winrate against Zerg. ZvP, too, was a strong match-up for him. He introduced the strategy of 3 Spire into 5 Hatch, an aggressive gameplan that worked with extreme effectiveness against the Protoss, who had previously been in a strong position and almost unchallenged until this tactic was developed. The build became immensely popular and swiftly became the go-to strategy against Protoss, owing to its sheer effectiveness and benefit. His ZvT is generally considered his weakest match-up, although only compared to his other, more dominant ones. His use of Ultralisks and Defilers was extremely successful, but his real breakthrough came when he revitalised the 2 Hatch Muta build. 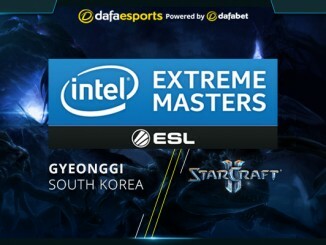 Although it was often considered a last-ditch strategy, his new build became the standard against Terran, with Jaedong once again revolutionising the meta. One of the greatest StarCraft players of all time, Jaedong had a level of influence on the meta that’s practically unheard of today. 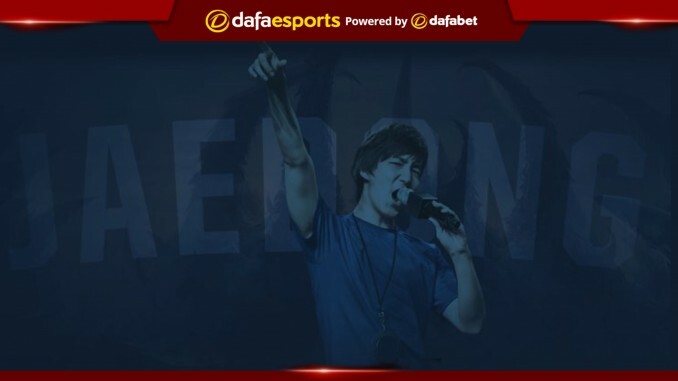 His skill and strategy brought Zerg into the spotlight for a very long time, and influenced the picks, tactics and playstyles of countless pro players. The game’s competitive scene would no doubt have been very different if it hadn’t been for him.